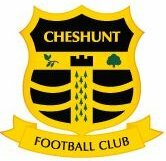 Interested in Managing or Coaching a Football Team? We have positions available that come with all the joys of management and coaching without the hassle that can put some people off. 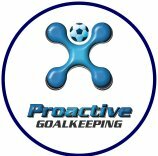 The team has people willing to do the more tedious tasks like chasing players, typing match reports, organising socials, kit washing, supplying and storing the training equipment, organising Pre Season games. 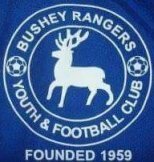 We are a looking for a manager to bring fresh ideas to the club, whether you are an ex player looking to take a new direction in the game or you already have managerial experience and are looking for a new challenge. End of season football match at a stadium location. End of season presentation with Players Player of the Year and Managers player of the year trophies awarded. We will be having a trial game in June 2019 for anyone interested in joining the club.